Manchester City have replaced striker, Stevan Jovetic with winter signing, Wilfried Bony in their Champions League squad. City secured the services of the Cote d’Ivoire international from Swansea last month for £25m. His arrival meant City had one more foreign player in their squad than they are permitted to register for European competition. Manager Manuel Pellegrini will now have to continue the knockout phase of Europe’s elite club competition with the trio of Bony, Sergio Aguero and Edin Dzeko. 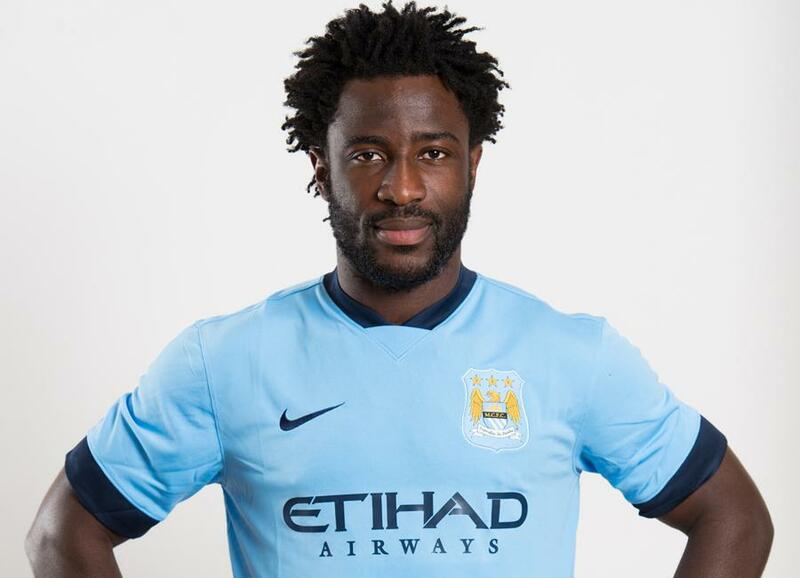 Wilfried Bony Replaces Stevan Jovetic in Manchester City’s Champions League Squad. Image: Getty. European football’s governing body, Uefa, published City’s revised squad on Thursday without Jovetic’s name. The 25-year-old has scored just 11 goals since his £22m move from Fiorentina in 2013. City are restricted to naming only 16 foreign players in their squad rather than the usual 17 with their squad capped at 21, as punishment for breaching Uefa’s Financial Fair Play (FFP) rules. The Premier League champions face Barcelona in the last 16 of the competition, beginning with the Baulgranas’ visit to the Etihad Stadium on 24 February. The return leg is billed for the Camp Nou three weeks later.